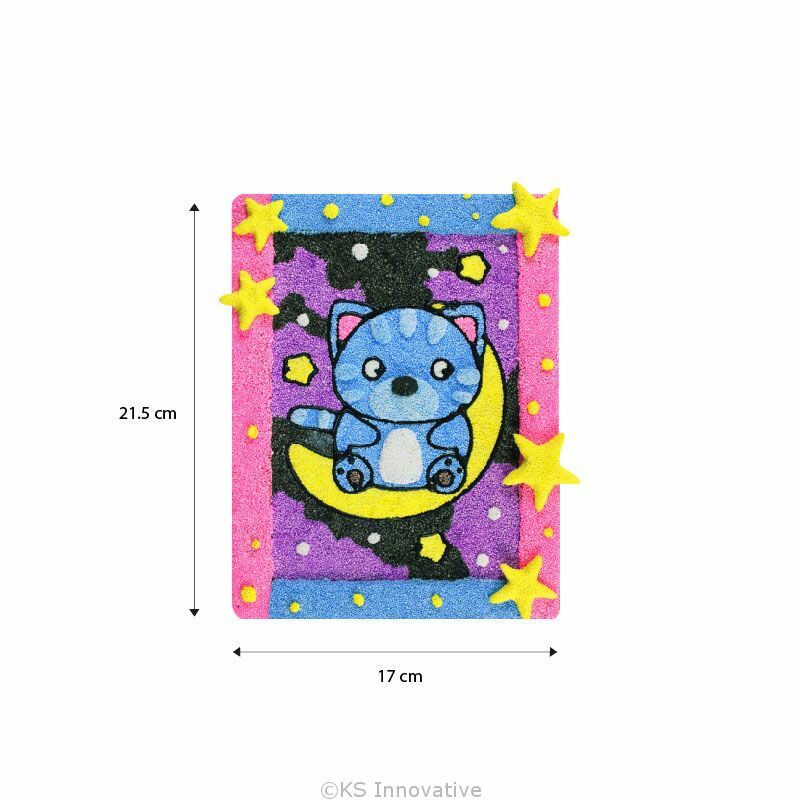 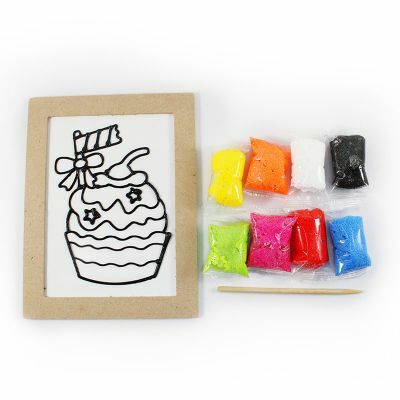 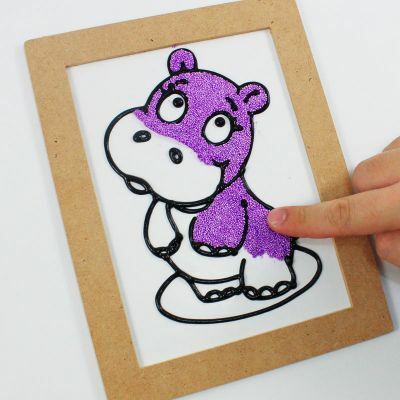 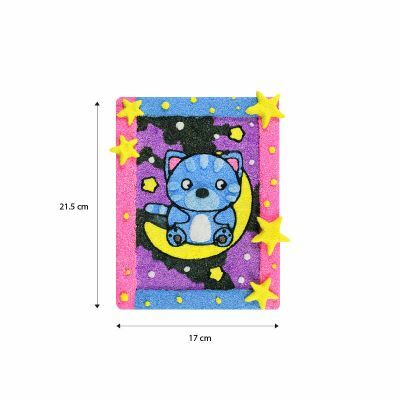 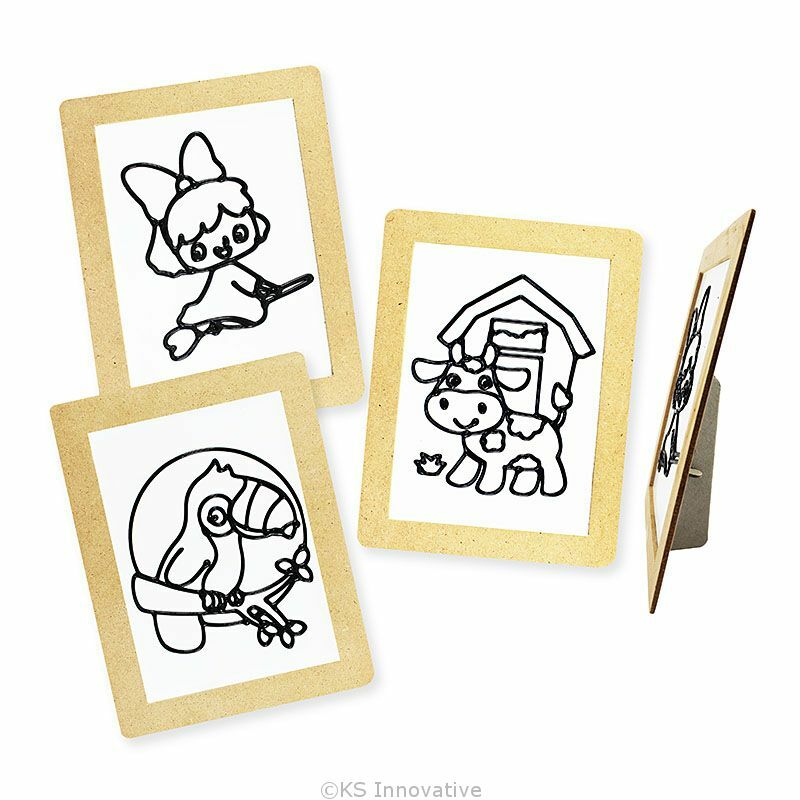 Sculpt and decorate Foam Clay decor in various designs, pre-drawn in clear bold outlines that are easy to fill and mould. 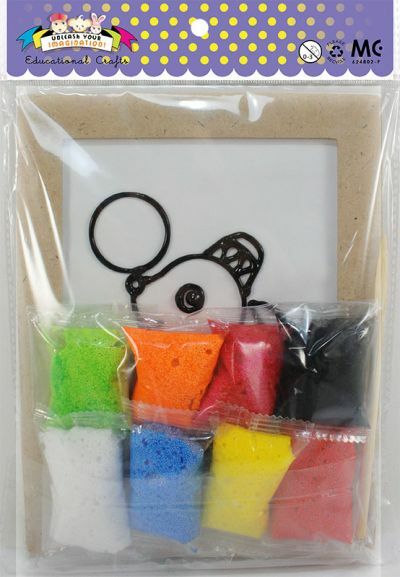 New and popular Foam Clay deco activity kit provides hours of fun while cultivating motor skills and patience. 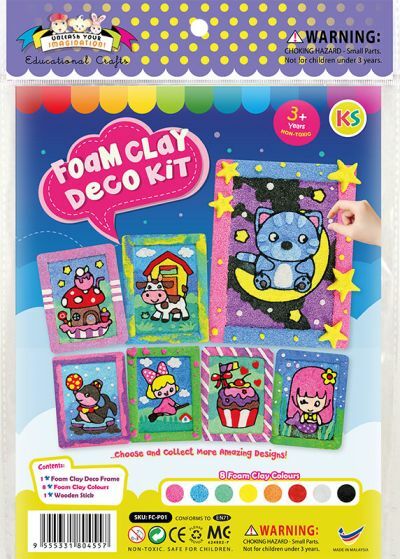 Foam Clay is a lightweight clay with beady texture, easy to sculpt and air-dry. 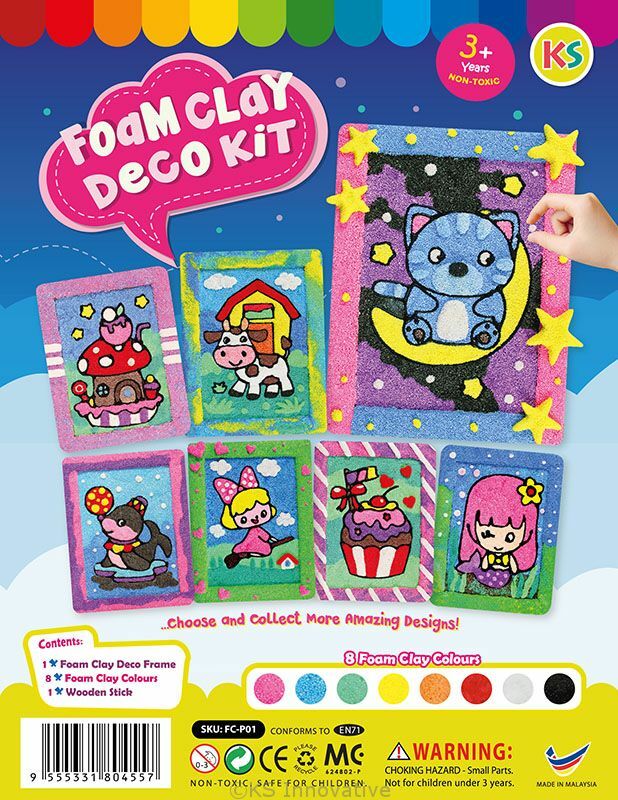 Kids will adore rolling, squeezing, twirling, and pulling Foam Clay into 3D shapes.